If Virginia's tourism board hadn't gotten there first decades ago, you might say "Orlando is for Lovers": lovers of the movies, lovers of wildlife, lovers of roller coasters, fine dining, nightlife, or shopping. 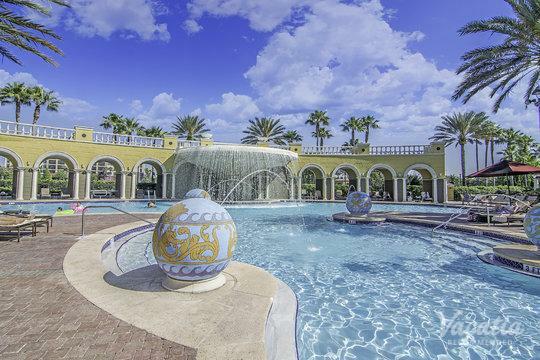 The Orlando metro area (including Kissimmee, Lake Buena Vista, and the surrounding resort-filled suburbs) is a playground destination designed to please every passion. Chances are, if you choose Orlando, you're coming for the theme parks. But these aren't simple carnival attractions. They're expertly crafted, interactive worlds meant to immerse you in the magic — and often teach you something along the way — whether you're swimming with dolphins at SeaWorld's Discovery Cove, learning the ins and outs of movie magic at Universal Studios Orlando, sampling international fare at Epcot, trying your hand at animation at Disney's Hollywood Studios, or building your own architectural masterpiece at Legoland. And, of course, if you're just looking for some fairy tale escapism, there's always a Kingdom waiting for you. 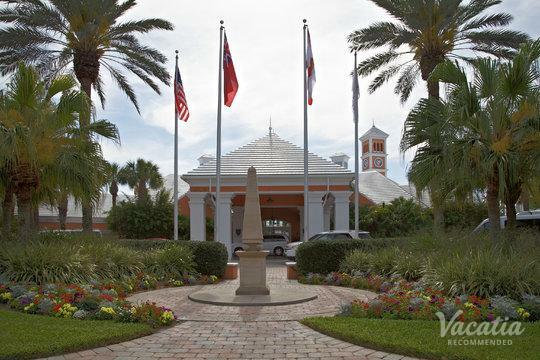 Learn more about Orlando by exploring the following areas: Orlando, Florida Lakes, Lake Buena Vista, and Kissimmee. 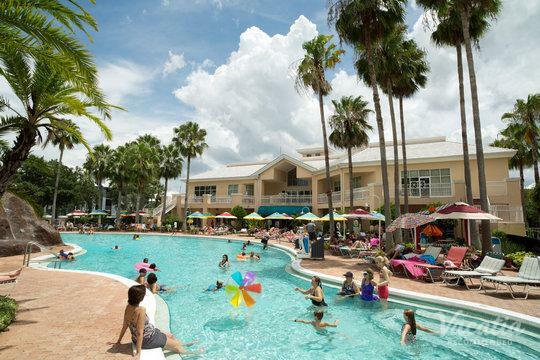 The best resorts Orlando has to offer. Orlando? We think you'll love these places too!